The term 'Great Patriotic War' - Вели́кая Оте́чественная война́ - (acronym "ВОВ"), Velíkaya Otéchestvennaya voyná, is used in Russia and former republics of the Soviet Union to describe the period from 22 June 1941 to 9 May 1945 in the many fronts of the eastern campaign of World War II between the Soviet Union and the Third Reich with its allies. 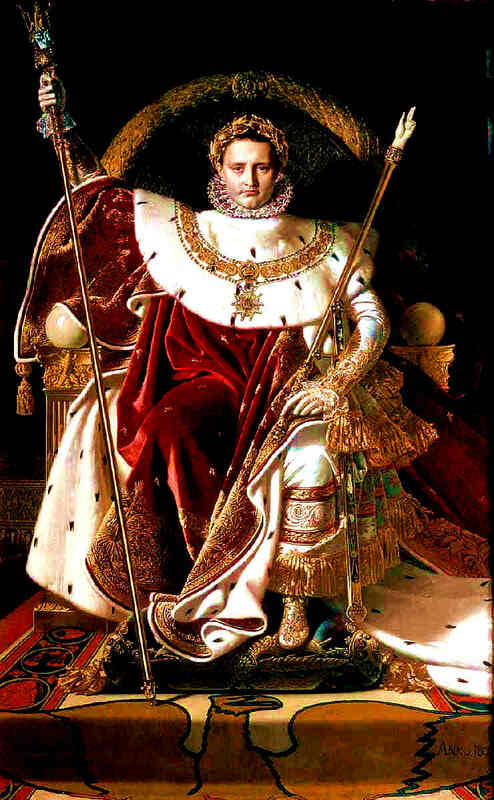 The term 'Patriotic War' refers to the Russian resistance of the French invasion of Russia under Napoleon I, which became known as the 'Patriotic War of 1812'. In Russian, the term отечественная война originally referred to a war on one's own territory (inside otechestvo, "the fatherland"), as opposed to a campaign abroad (заграничная война), and later was reinterpreted as a war for the fatherland, i.e. a defensive war for one's homeland. Sometimes the war of 1812 was also referred to as 'Great Patriotic War' (Великая отечественная война); the phrase first appeared not later than in 1844 and became popular on the eve of the centenary of Patriotic War of 1812. Since 1914, the phrase was applied to World War I - often referred to in the West as the 'Great War'. It was the name of a special war-time appendix to the magazine 'Theater and Life' (Театр и жизнь) in Saint Petersburg, and referred to the Eastern Front of World War I, where Russia fought against the German Empire and the Austro-Hungarian Empire. 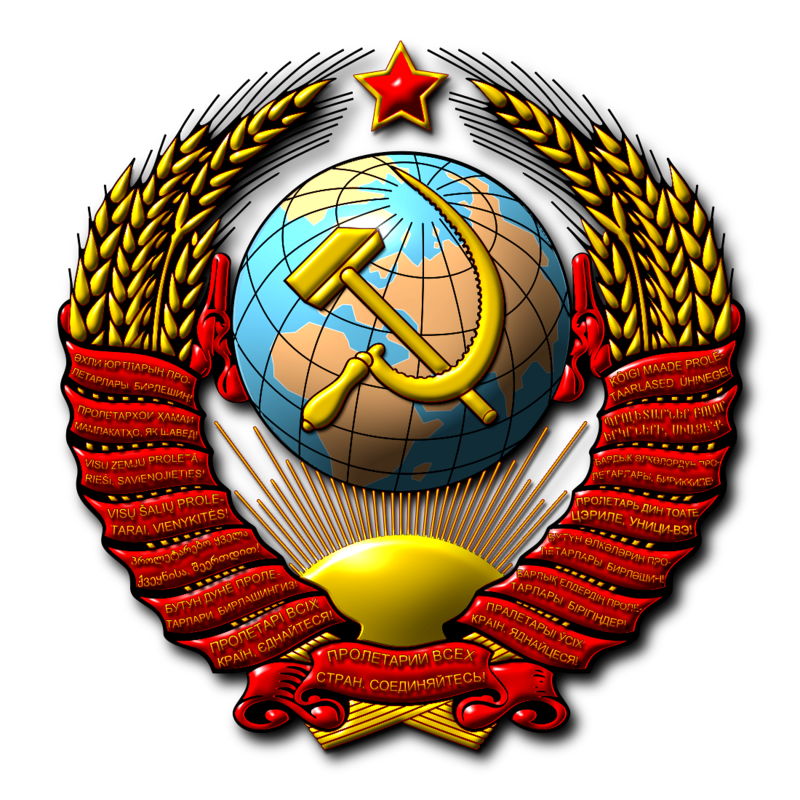 The phrases 'Second Patriotic War' (Вторая отечественная война) and 'Great World Patriotic War' (Великая всемирная отечественная война) were also used during World War I in Russia. The term Great Patriotic War re-appeared in the Soviet newspaper 'Pravda' on 23 June 1941, just a day after the Third Reich invaded the Soviet Union. It was found in the title of "The Great Patriotic War of the Soviet People" (Velikaya Otechestvennaya voyna sovetskogo naroda), a long article by Yemelyan Yaroslavsky, a member of Pravda editors' collegium. 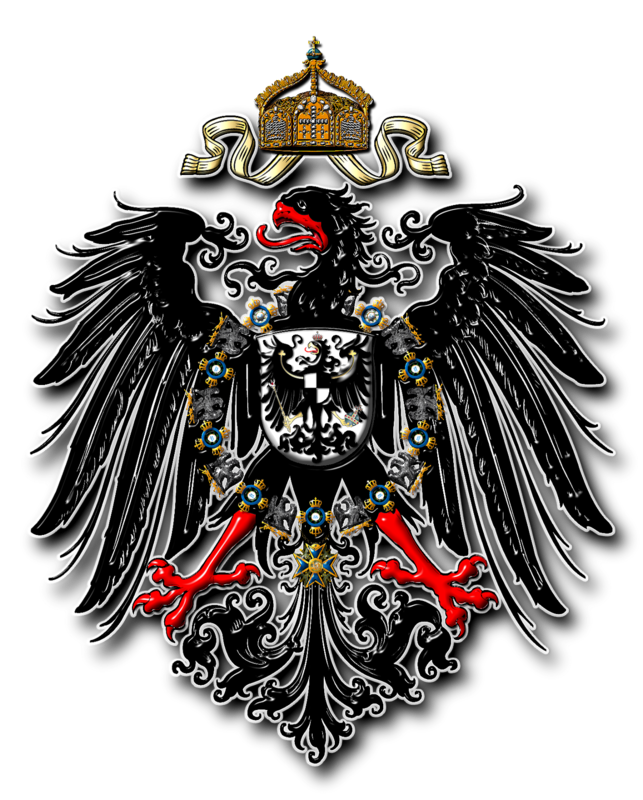 The phrase was intended to motivate the population to defend the Soviet fatherland and to expel the invader, and a reference to the 'Patriotic War of 1812' was seen as a great morale booster. 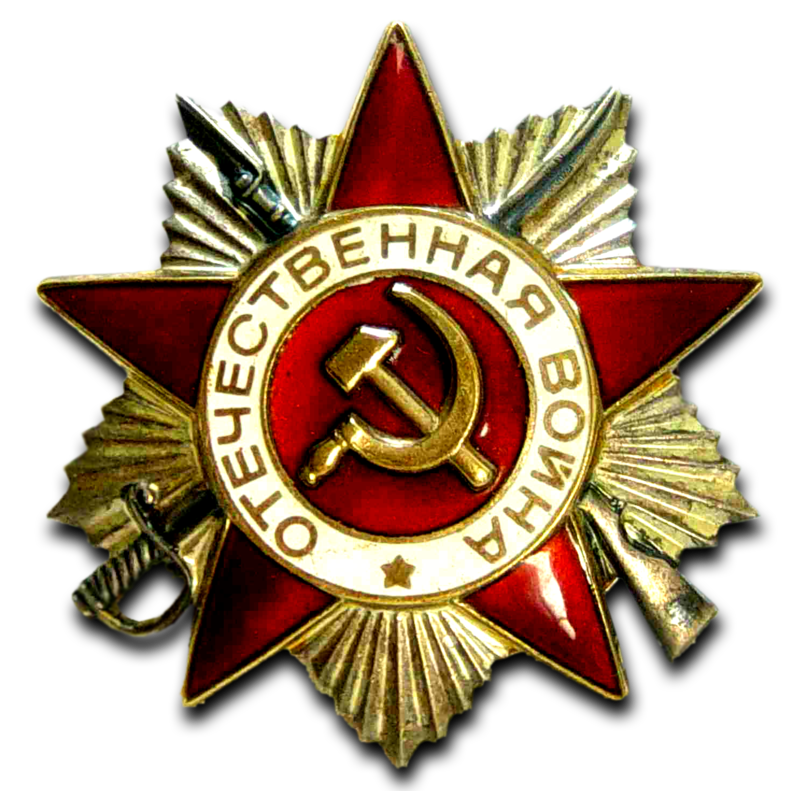 The term Отечественная война (Patriotic War or Fatherland War) was officially recognized by establishment of the 'Order of the Patriotic War' on 20 May 1942, awarded for heroic deeds. The term is not used outside the former Soviet Union. It is a patriotic and symbolic term. Despite their ideological antipathy, both Germany and the Soviet Union shared a mutual dislike for the outcome of World War I. 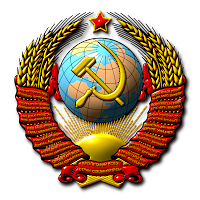 The Soviet Union had lost substantial territory in eastern Europe as a result of the treaty of Brest-Litovsk, where it gave in to German demands and ceded control of Poland, Lithuania, Estonia, Latvia and Finland, among others, to the "Central Powers". 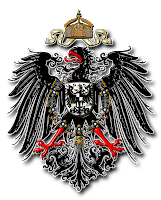 Subsequently, when Germany in its turn surrendered to the Allies, these territories were liberated under the terms of the Paris Peace Conference of 1919, Russia was in a civil war condition, the Allies did not recognize the Bolshevik government, and the Soviet Union would not be formed for another four years so no Russian representation was present. 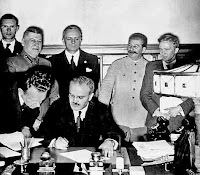 The Molotov–Ribbentrop Pact signed in August 1939 was a non-aggression agreement between Nazi Germany and the Soviet Union that contained a secret protocol that aimed to return Central Europe to the pre–World War I status-quo by dividing it between Germany and the Soviet Union. Finland, Estonia, Latvia and Lithuania would return to Soviet control, while Poland and Romania would be divided between them. "Everything I undertake is directed against the Russians. If the West is too stupid and blind to grasp this, then I shall be compelled to come to an agreement with the Russians, beat the West and then after their defeat turn against the Soviet Union with all my forces. I need the Ukraine so that they can't starve us out, as happened in the last war." 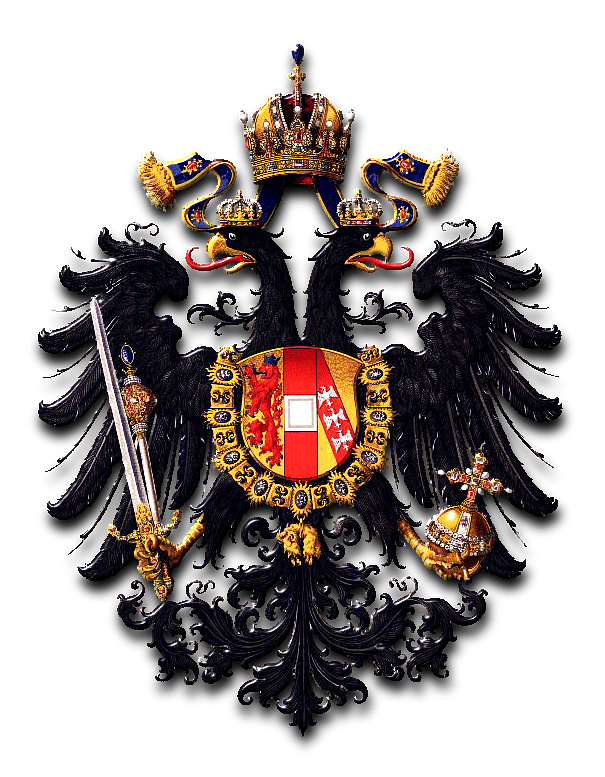 The two powers invaded and partitioned Poland in 1939. After Finland refused the terms of a Soviet pact of mutual assistance, the USSR invaded Finland in November 1939 in what became known as the 'Winter War' – a bitter conflict that only resulted in partial Soviet victory. 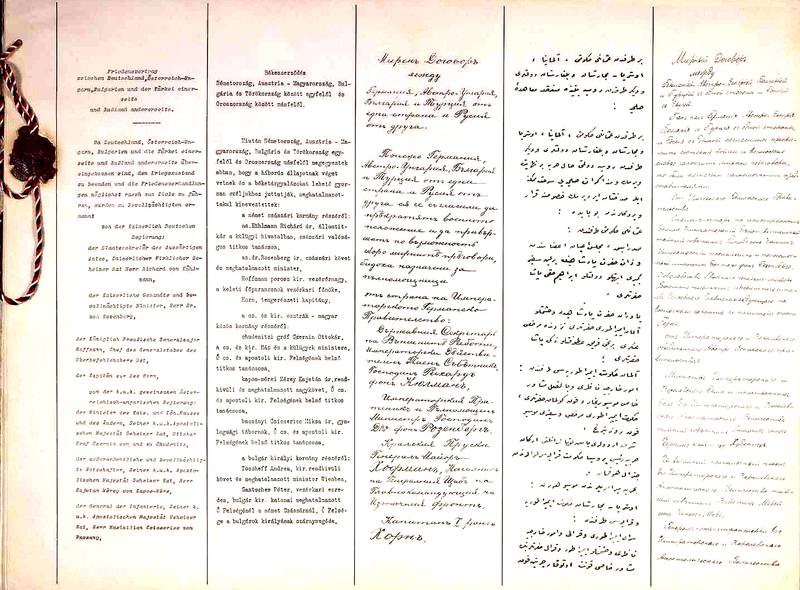 In June 1940, the USSR occupied and illegally annexed the three Baltic states - an action in violation of the Hague Conventions (1899 and 1907) and numerous bi-lateral conventions and treaties signed between the USSR and Baltics - and never recognized by most Western states. The 'Molotov–Ribbentrop Pact' ostensibly provided security to Soviets in the occupation of both the Baltics and the north and northeastern regions of Romania (Northern Bukovina and Bessarabia) - although Hitler, in announcing invasion of the USSR, cited the Soviet annexations of Baltic and Romanian territory as having violated Germany's understanding of the Pact. The annexed Romanian territory was divided between the Ukrainian and Moldavian Soviet republics. 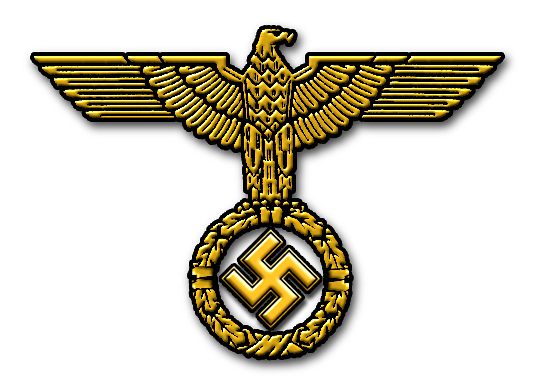 The Soviet Union and Nazi Germany were both ideologically driven states (Soviet Dictatorship and National Socialism respectively), in which the leader had near-absolute power. 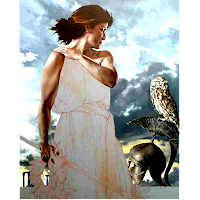 The character of the war was thus determined by the leaders and their ideology to a much greater extent than in any other theatre of World War II. 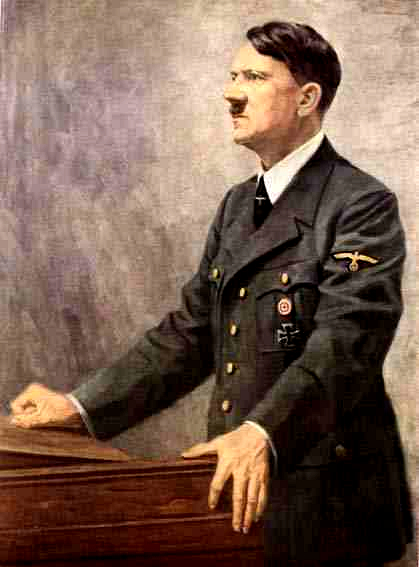 Adolf Hitler exercised a tight control over the war, spending much of his time in his command bunkers (most notably at Rastenburg in East Prussia, at Vinnitsa in Ukraine, and under the garden of the Reich Chancellery in Berlin). 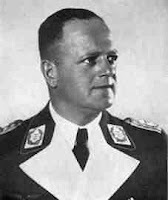 At crucial periods in the war he held daily situation conferences, at which he used his remarkable talent for public speaking to overwhelm opposition from his generals and the OKW staff with rhetoric. 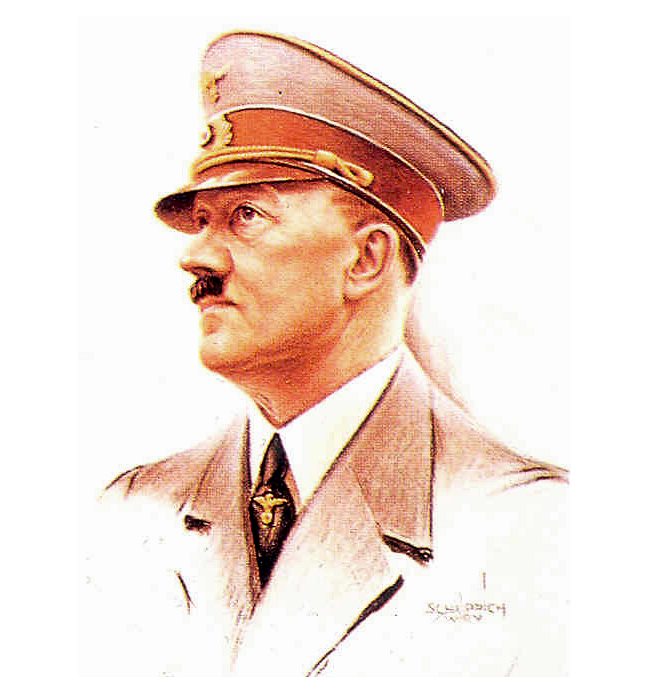 In part because of the unexpected success of the 'Battle of France', despite the warnings of the professional military, Hitler believed himself a military genius, with a grasp of the total war effort that eluded his generals. In August 1941, when Walther von Brauchitsch (commander-in-chief of the Wehrmacht) and Fedor von Bock were appealing for an attack on Moscow, Hitler instead ordered the encirclement and capture of the Ukraine, in order to acquire the farmland, industry, and natural resources of that country. This decision was possibly a missed opportunity to win the war. 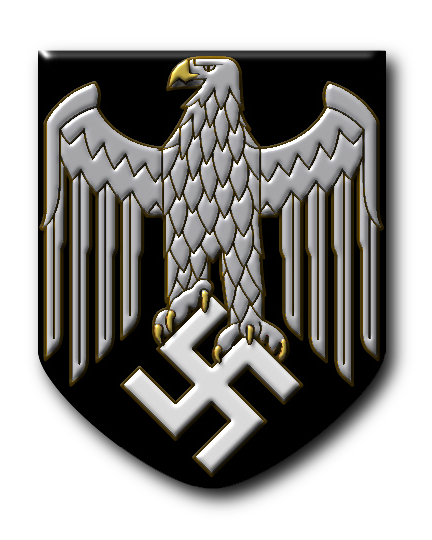 In the winter of 1941–1942 Hitler believed that his refusal to allow the German armies to retreat had saved Army Group Centre from collapse. 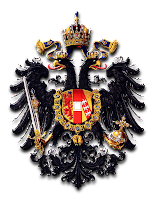 Heinrich Alfred Hermann Walther von Brauchitsch (4 October 1881 – 18 October 1948) was a German field marshal and the Oberbefehlshaber des Heeres (Commander of the Heer (Army)) in the early years of World War II. Erhard Milch (30 March 1892 – 25 January 1972) was a German field marshal who oversaw the development of the Luftwaffe as part of the re-armament of Germany following World War I, and served as founding Director of Deutsche Luft Hansa. The success of this 'hedgehog defence' outside Moscow led Hitler to insist on the holding of territory when it made no military sense, and to sack generals who retreated without orders. The disastrous encirclements later in the war – at Stalingrad, Korsun and many other places – were the direct result of Hitler's orders. This idea of holding territory led to another failed plan, dubbed "Heaven-bound Missions", which involved fortifying even the most unimportant or insignificant of cities and the holding of these "fortresses" at all costs. Many divisions became cut off in "fortress" cities, or wasted uselessly in secondary theatres, because Hitler would not sanction retreat or abandon voluntarily any of his conquests. 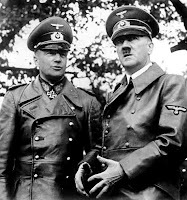 Frustration at Hitler's leadership of the war was one of the factors in the attempted coup d'etat of 1944, but after the failure of the 20th July Plot Hitler considered the army and its officer corps suspect and came to rely on the Schutzstaffel (SS) and party members to prosecute the war.Hitler's direction of the war was disastrous for the German Army, though the skill, loyalty, professionalism and endurance of officers and soldiers enabled him to keep Germany fighting to the end. 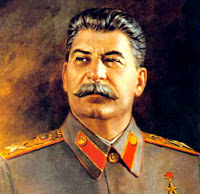 Joseph Stalin bore the greatest responsibility for the disasters at the beginning of the war (for example, the Battle of Kiev), but can be equally praised for the subsequent success of the Soviet Army, which would have been impossible without the unprecedentedly rapid industrialization of the Soviet Union, which was the first priority of Stalin's internal policy throughout the 1930s. Stalin's 'Great Purge' of the Red Army in the late 1930s consisted of the legal prosecution of many of the senior command, many of whom were convicted and sentenced to death or imprisonment. 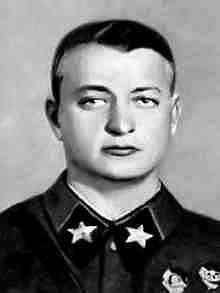 The executed included Mikhail Tukhachevsky, a proponent of armoured blitzkrieg. Михаи́л Никола́евич Тухаче́вский - Mikhail Nikolayevich Tukhachevsky (February 16 [O.S. February 4] 1893 – June 12, 1937) was a Marshal of the Soviet Union, commander in chief of the Red Army (1925–1928), and one of the most prominent victims of Joseph Stalin's 'Great Purge'. His theory of deep operations, where combined arms formations strike deep behind enemy lines to destroy the enemy's rear and logistics, were opposed by some in the military establishment, but were largely adopted by the Red Army in the mid-1930s. 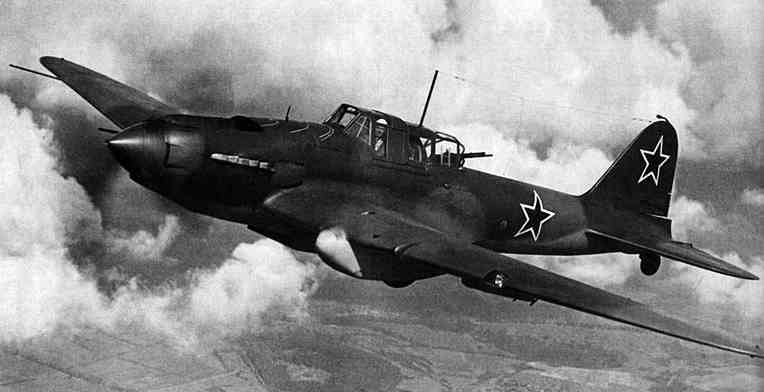 They were expressed as a concept in the Red Army's Field Regulations of 1929, and more fully developed in 1935's Instructions on Deep Battle. 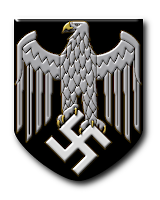 The concept was finally codified into the army in 1936 in the Provisional Field Regulations of 1936. An early example of the potential effectiveness of deep operations can be found in the Soviet victory over Japan at the Battle of Khalkhin Gol (Nomonhan), where a Soviet Corps under the command of Georgy Zhukov defeated a substantial Japanese force in August–September, 1939. 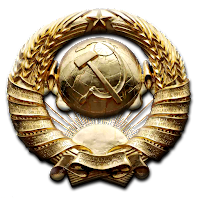 Due to the widespread purges of the Red Army officer corps in 1937–1939 "deep operations" briefly fell from favour, only later being gradually re-adopted following the embarrassment of the Red Army during the Winter War of 1939-40 when the Soviet Union tried to invade Finland. 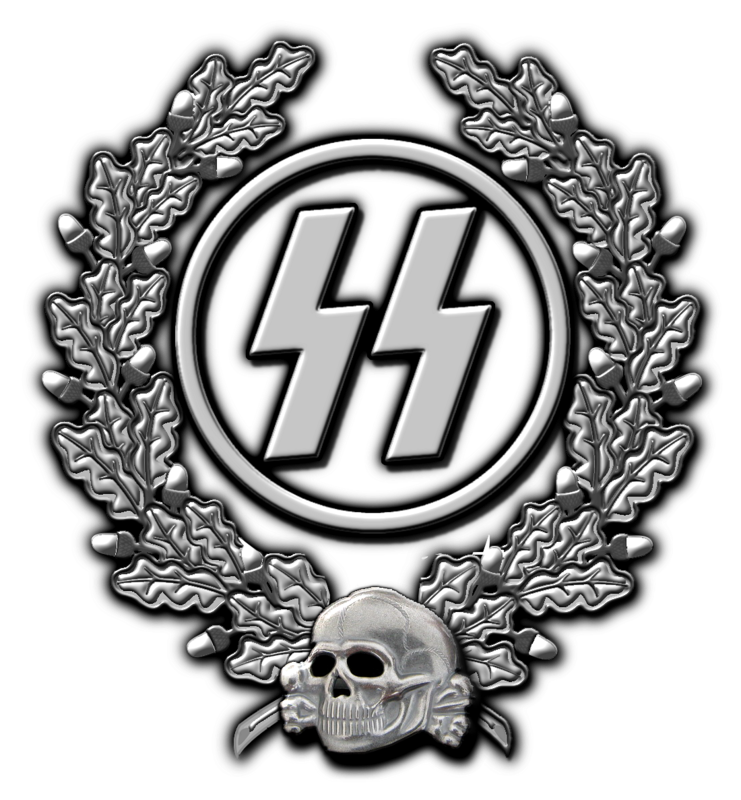 They were used to great success during World War II in Eastern Front, in such victories as the Battle of Stalingrad and Operation Bagration. 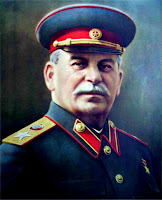 Stalin promoted some obscurantists like Grigory Kulik (who opposed the mechanization of the army and the production of tanks), but on the other hand purged the older commanders who had had their positions since the Russian Civil War, and had experience, but were deemed "politically unreliable". Григо́рий Ива́нович Кули́к - Grigory Ivanovich Kulik (November 9, 1890 - August 24, 1950) was a Soviet military commander and was born into a peasant family near Poltava in Ukraine. A soldier in the army of the Russian Empire in World War I, he joined the Bolshevik Party in 1917 and the Red Army in 1918. During the Russian Civil War he become a commander in the Soviet artillery at Tsaritsyn and other battles. 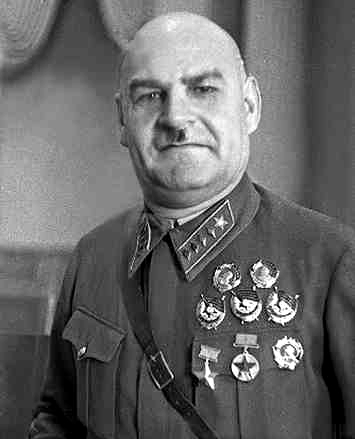 In 1937 Kulik became head of the Red Army's Main Artillery Directorate, and remained commander of the Soviet artillery forces until 1941. He was both a sycophantic Stalinist and a radical military conservative, strongly opposed to the reforms proposed by Mikhail Tukhachevsky during the 1930s. For this reason he survived Stalin's 'Great Purge' of the Red Army in 1937-38, and in 1939 he became Deputy People's Commissar of Defense, also taking part in the Soviet occupation of Eastern Poland in September. He led the Soviet's artillery attack on Finland at the start of the Winter War, which quickly foundered under his poor leadership. He was awarded the title of "Hero of the Soviet Union" in recognition of "outstanding services to the country and personal courage,"
On May 8, 1940, Kulik was named a Marshal of the Soviet Union, along with Semyon Timoshenko and Boris Shaposhnikov. He had a reputation as an incompetent officer, a "murderous buffoon", and a bully, but his closeness to Stalin put him beyond criticism. He could not protect his wife though, Kira Simonich, who two days before Kulik's promotion had been kidnapped on Stalin's orders. She was subsequently executed by Vasili Blokhin. This opened up those places to the promotion of many younger officers that Stalin and the NKVD thought were in line with Stalinist politics, - many of whom proved to be terribly inexperienced, but some were later very successful. Soviet tank output remained the largest in the world. 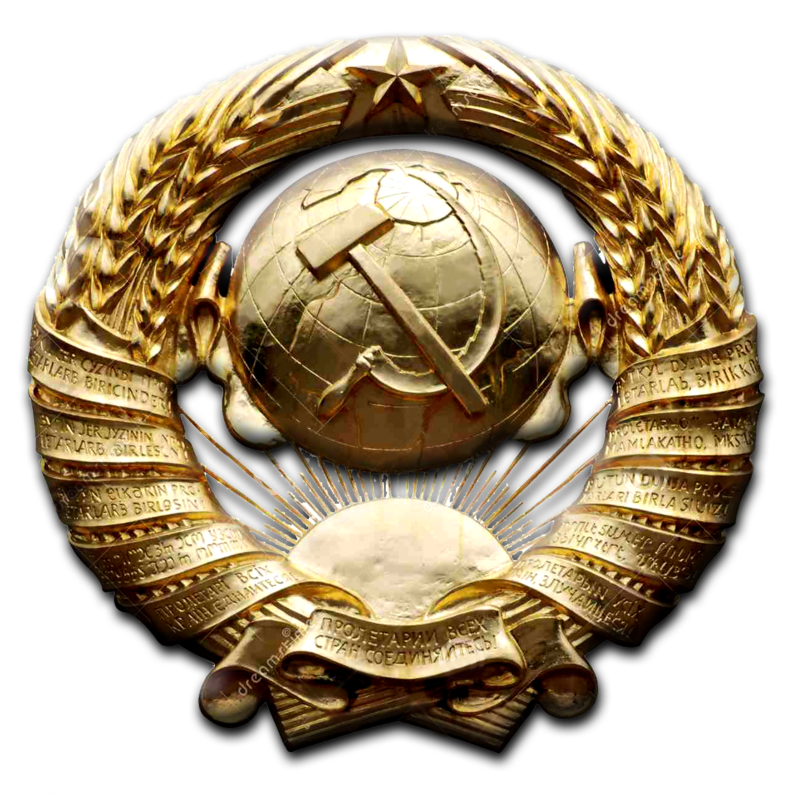 Distrust of the military led, since the foundation of the Red Army in 1918, to a system of "dual command", in which every commander was paired with a political commissar, a member of the Communist Party of the Soviet Union. Larger units had military councils consisting of the commander, commissar and chief of staff, who ensured that the commanding officer was loyal and implemented Party orders. Following the Soviet occupation of eastern Poland, the Baltic states and Bessarabia and Northern Bukovina in 1939–40, Stalin insisted that every fold of the new territories should be occupied; this move westward left troops far from their depots in salients that left them vulnerable to encirclement. There was an assumption that, in the event of a German invasion, the Red Army would take the strategic offensive and fight the war mostly outside the borders of the Soviet Union; thus few plans were made for strategic defensive operations, however, fortifications were built. 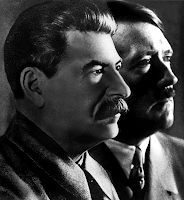 As tension heightened in spring 1941, Stalin was desperate not to give Hitler any provocation that could be used as an excuse for an attack; this caused him to refuse to allow the military to go onto the alert even as German troops gathered on the borders and German reconnaissance planes overflew installations. 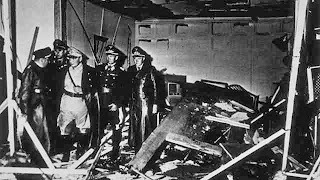 This refusal to take the necessary action was instrumental in the destruction of major portions of the Red Air Force, lined up on its airfields, in the first days of the war. Stalin's insistence on repeated counterattacks without adequate preparation led to the loss of almost the whole of the Red Army's tank corps in 1941 – many tanks simply ran out of fuel on their way to the battlefield through faulty planning or ignorance of the location of fuel dumps. 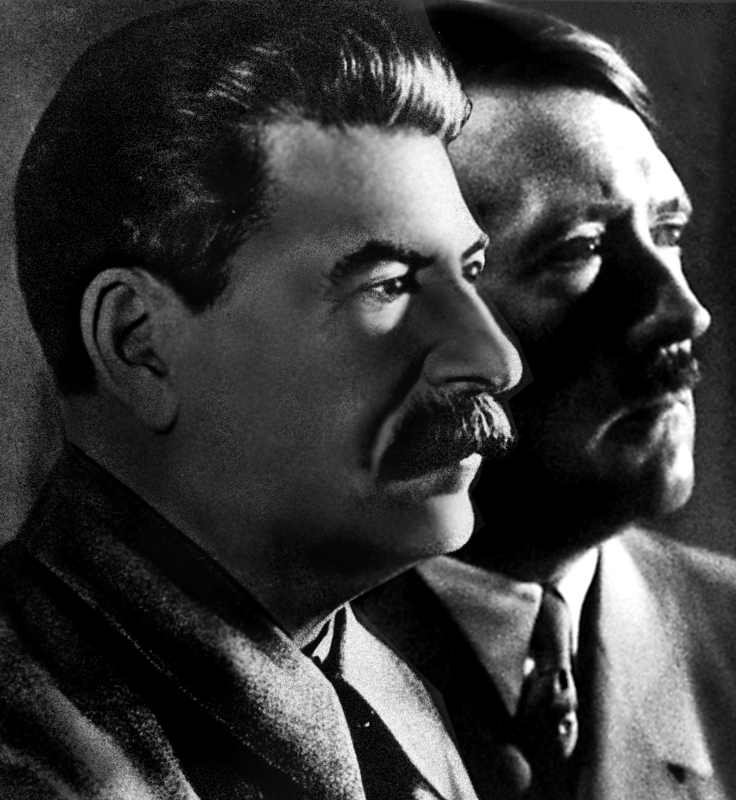 Stalin was able to learn lessons and improve his conduct of the war. He gradually came to realise the dangers of inadequate preparation and built up a competent command and control organization – the Stavka. 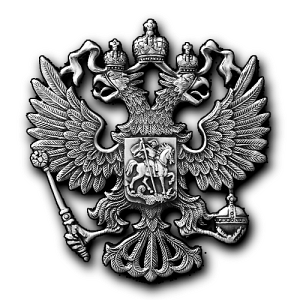 Ставка - Stavka was the term used to refer to a command element of the armed forces from the time of the Kievan Rus′, more formally during the history of Imperial Russia as administrative staff and General Headquarters during late 19th Century Imperial Russian armed forces and those of the Soviet Union. During the entire war Stavka was located in Moscow. However, when the bombardment began, it was transferred from Kremlin to a small mansion near Kirov Gates. A month later at the platform of ‘Kirovskaya’ metro station was organized the underground Center of strategic management of the Armed Forces. There were arranged the offices for Stalin and. Shaposhnikov; the operations section of the General Staff and the People’s Commissariat for Defense Department. On August 8, 1941 Stalin was assigned the Supreme Commander in Chief. From that time on Stavka was called the Supreme General Headquarters. 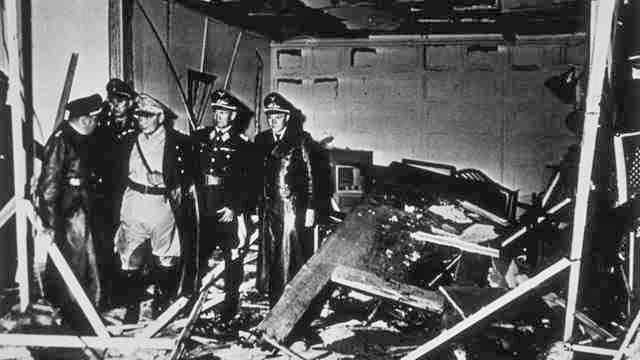 Incompetent commanders were gradually but ruthlessly weeded out. 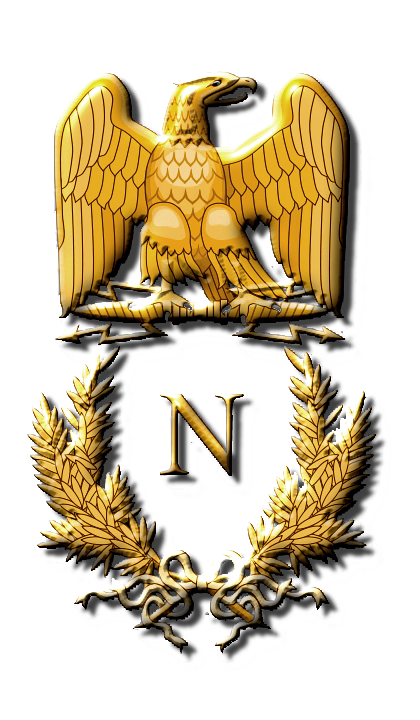 Under order 25 of January 15th, 1943, shoulder-boards were introduced for all ranks; this was a significant symbolic step, since they had been seen as a symbol of the old regime after the Russian Revolution of 1917. 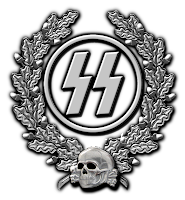 Beginning in autumn 1941, units that had proved themselves by superior performance in combat were given the traditional "Guards" title. But these concessions were combined with ruthless discipline: Order No. 227, issued on 28 July 1942, threatened commanders who retreated without orders with punishment by court-martial. 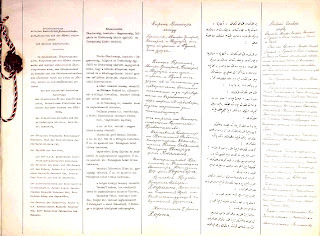 Infractions by military and politruks were punished with transferral to penal battalions and penal companies, and the NKVD's barrier troops would shoot soldiers who fled. As it became clear that the Soviet Union would win the war, Stalin ensured that propaganda always mentioned his leadership of the war; the victorious generals were sidelined and never allowed to develop into political rivals. 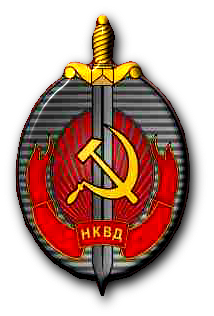 After the war the Red Army was once again purged : many successful officers were demoted to unimportant positions (including Zhukov, Malinovsky and Koniev).